Got this at the bookcrossing social event in the Arts House organised by the National Library Board. Chose it because I liked Austen's Pride and Prejudice but haven't read her other works before. Hmm, the cover page looks slightly different from what is displayed above. Preferred "Pride and Prejudice" to this as the plot for this story is not as tightly crafted. The commentary on social etiquette during that era is still interesting though. 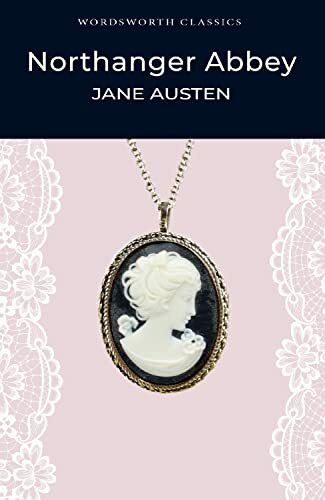 Guess Austen is still figuring her way around with her debut novel. Multipurpose room at the basement.